Staff was amazing and attentive! 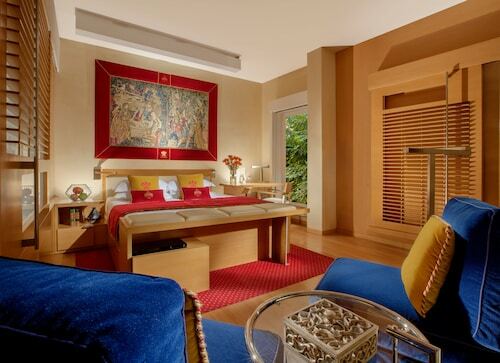 I have stayed at many 5 stars hotels and Gran Meliá has set the standard. This is really close to the Piazza Navona, lots of great restaurants, cafes and gelati shops. Service was great and advice saved us a lot of time; buffet breakfasts were very enjoyable with plenty of quality options; location was perfect being very close to Piazza Navonna, the Vatican, and many other Rome Highlights. 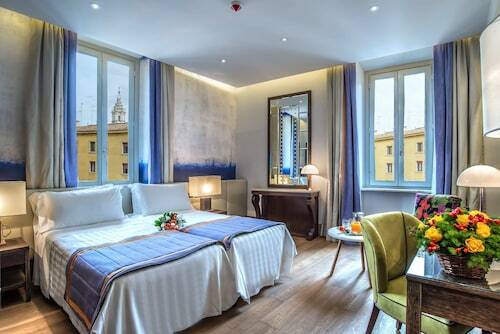 Shopping is also surrounding this hotel all the way to Campo de Fiore and Piazza Navona. 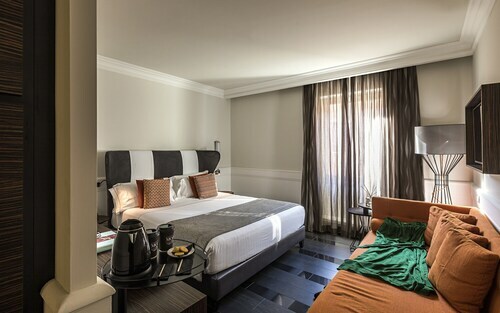 I'd recommend this hotel to anyone that wants to stay in the heart of historic Rome in a quiet and well run boutique hotel just seconds away from Piazza Navona. We wanted to stay somewhere a bit different from previous trips and this location near Piazza Navona was excellent! Get the most of your visit to Piazza Navona by staying in a hotel nearby. Local landmarks allow you to take in the local culture on your next holiday. There is perhaps no better way to enjoy Piazza Navona than by booking a nearby Piazza Navona hotel! Whether you are traveling alone, as a couple, or with your entire family, your visit to Piazza Navona will be a highlight of your holiday – and your hotel should be too! 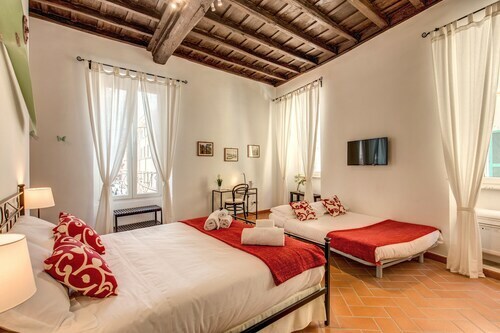 Finding your dream hotel near Piazza Navona is easy when you search here on Expedia.com.au. Narrow down hotels based on your budget, hotel class rating, or specific hotel themes. 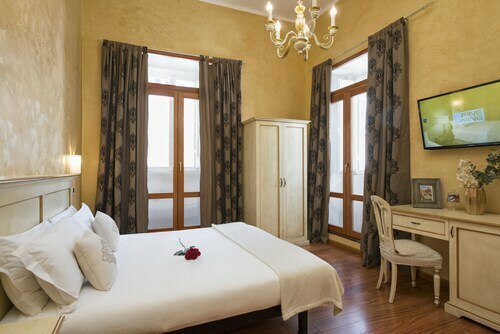 You can always find the best Piazza Navona hotel for your needs when you book with us on Expedia.com.au.